Happy Wednesday, my friends! I hope you're already looking forward to the weekend. I know I am! This last weekend we took a few Christmas Card pictures, & I figured it was a good time to document that I actually did my hair. (Which happens...like never). 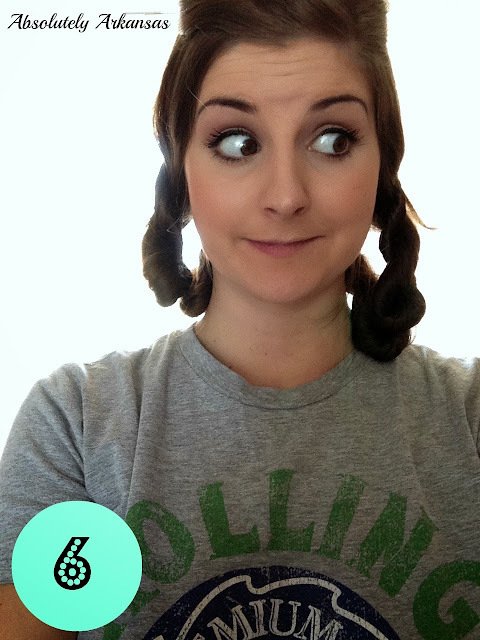 So strap yourself in for some awkward selfies, ladies & (if you're out there) gents! We're about to get crazy in here. So I get it...I've got super long hair. Its fairly easy to manage too (please don't throw rocks at me). I'm exceptionally lazy though, so I needed to find a way to make my curls last a day or two. 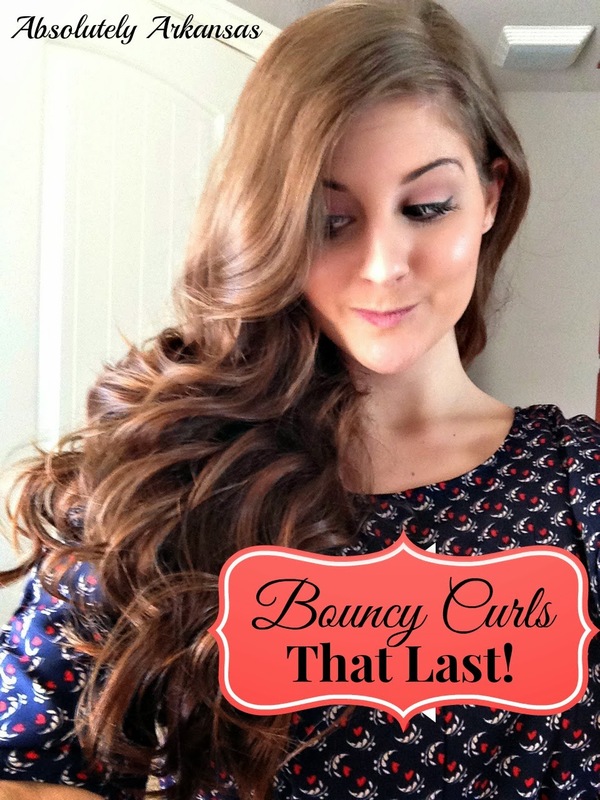 When I curl it this way it will literally stay bouncy until I wash it. And I promise its easy as pie. Let the awkward selfies commence! 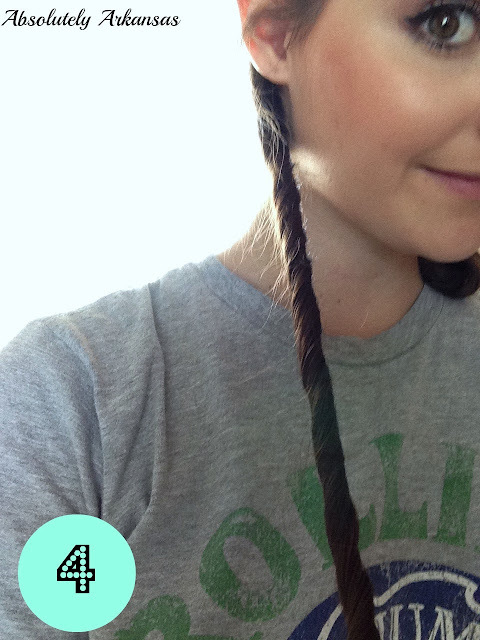 Start with clean, dry hair. Spray it down with heat protector, and brush through. The heat protector I think helps lock in style too...so don't skip this step! Section your hair off into 3 inch sections. I usually take 6 inch sections from the bottom, and split 'em in half to be curled. Curl one of your sections away from your face. I don't even know what the size of my curling iron is. Maybe an inch? I think its the perfect size for my hair though. This is where it gets interesting. While your hair is still warm, spritz lightly with hairspray, and twist THE ENTIRE 3 INCH SECTION like so, away from your face. Let it twist up into itself, and bobby pin it to your head. You may have seen this trick for "Victoria Secret Curls" except you bobby pin every.single.curl. Sorry but, ain't nobody got time for 'dat! Repeat on your entire head until you look like little bow peep. I'm not kidding...its embarrassing walking around like this. When I finish the last section, I change my clothes, brush my teeth, put deodorant on and maybe eat some quick breakfast. Give your hair about 10 more minutes to set. If you've got 10 minutes that is...if not just give it whatever you've got! I only wash my hair once every 2 or 3 days (yes...I still shower daily. I don't bring the funk. :) ) and these curls literally last until I wash my hair. I just have to flip my hair a few times to bring some body and i'm good to go. What are your hair secrets? 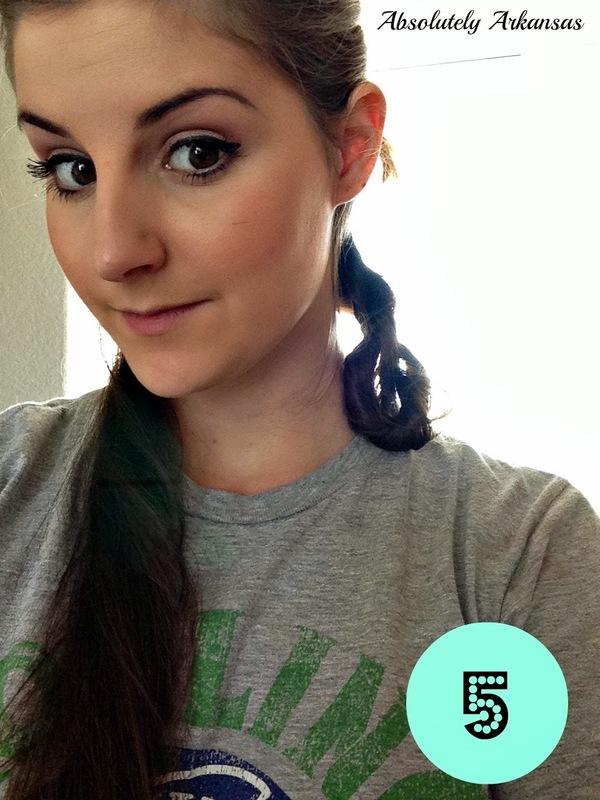 Do you have a go to style you couldn't live without? This beauty challenged chick would LOVE to hear your secrets! 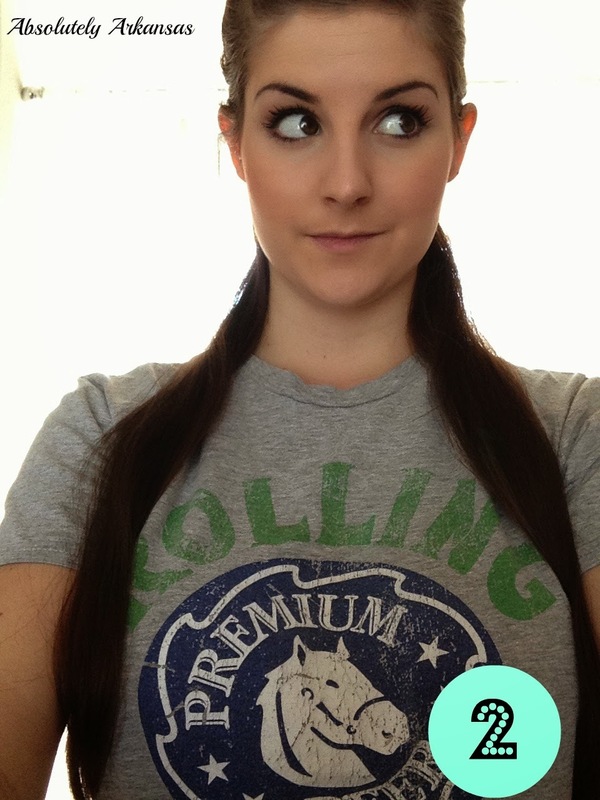 I have the same rolling rock shirt! & you are freaking adorable! I have zero patience when it comes to doing my hair. Oh my goodness! I HAVE to give this a try. Like tomorrow. 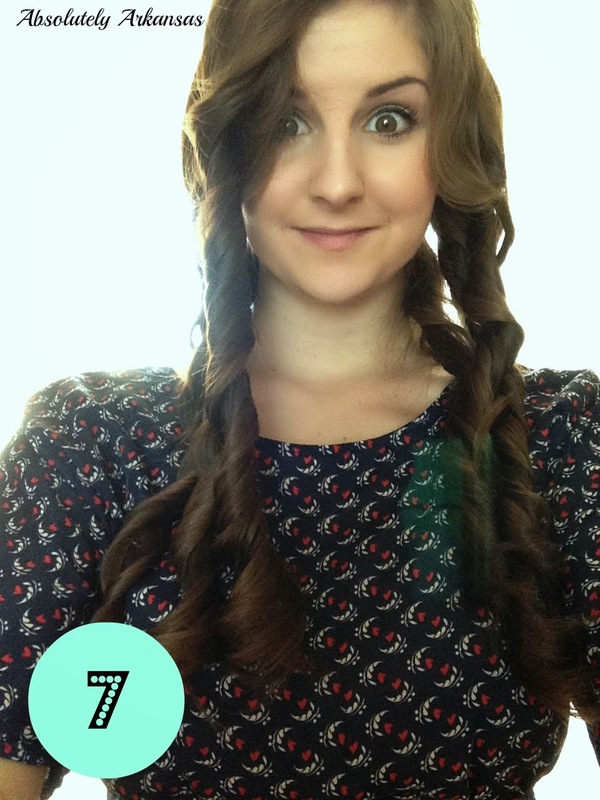 I curl my hair every day almost the same way you do but have never tried the twist part. Can't wait to give it try! OK...I wonder...do you still condition your hair when you shower and not shampoo? I have tried this and cannot fathom it!! I am Native American and my hair has to be washed every day!!! I am totally envious!! I don't think she is even getting her hair wet shower and not shampoo days- otherwise the curls wouldnt last days. I do the same thing- shower but not shampoo or condition or get anything wet other than my bangs for a couple days. You can try a dry shampoo when your hair gets a little extra oil at the roots. Try using a cleansing conditioner- I found they work magic on long hair. Surprisingly, this is just out of the shower hair! I let it air dry, but it is clean. They do last several days with my twisty method, though!! I totally second what you're saying about the cleansing conditioner! It works miracles! I'm soooo gonna try this!!! Thanks!!!! Yeah...I'm gonna have to go with throwing rocks. Because once my hair gets to my shoulders, it gets thin. So yeah. Rocks coming your way. Pinning this! UGH I have long hair, too, but my hair is fine and it tangles a lot. I will totes have to try this out, though! Yes! Try it like this and let me know how it goes. Another method you may want to try is using your straightener to curl you hair, that way you can smooth it while curling. 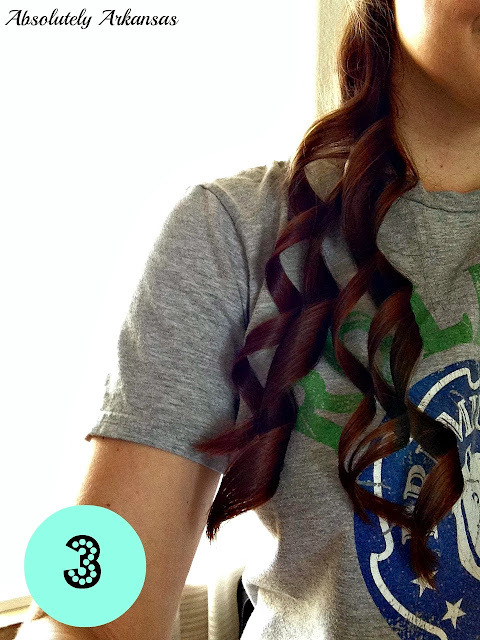 Whats probably killing your curls is using heat to make it straight, and then heat to curl it right after. If you eliminate a step, it should last longer! Search on youtube "flat iron curls" and let me know what you think! Loosing the curl could be due to your flat iron use. Only flat iron the roots, not the entire length... Your hair is 'remembering' the flat iron, not what you do to it afterwards. I feel the exact way! Everyone says short hair is so easy, but long hair you can at least hide in a bun! I've had great luck with steam roller curls. It's not damaging to your hair, and the curls stay for a couple of days. I haven't tried those before! I am going to have to try em out :) I'm always looking for a quick and easy way to curl my hair! Thanks for the tip, gorgeous! 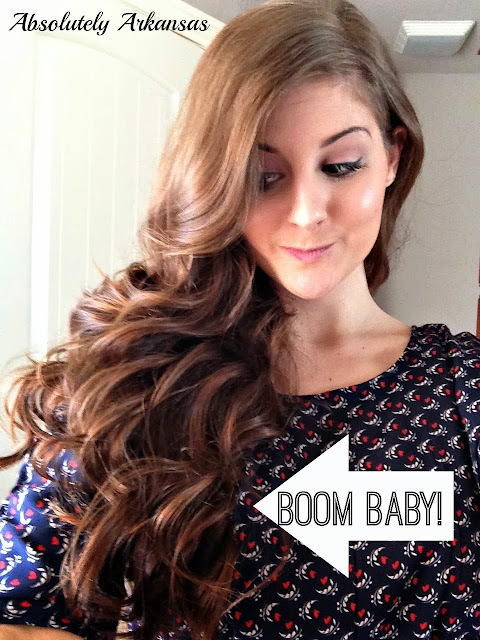 What kind of heat protectant and hairspray do you use? you are adorable. 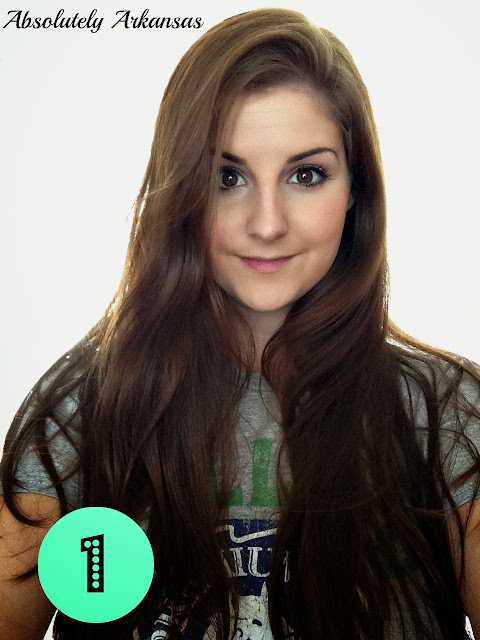 has anyone ever told you you look kinda like Shailene Woodley? Thank you so much, Maren! I have heard that a time or two before, sweetest compliment EVER because she is stunning! Thank you for coming by, it means a ton! Awesome! I hope it turns out perfectly! Happy Hump Day, gorgeous!